UKEMI (受身) . . .
For warriors on the battlefields of the civil war era of Old Japan, the weight of armor and the constraints imposed by the various moving parts were not easily controlled. Loss of balance during combat was frequent. Here intervenes the art to fall or roll on the ground without being wounded. 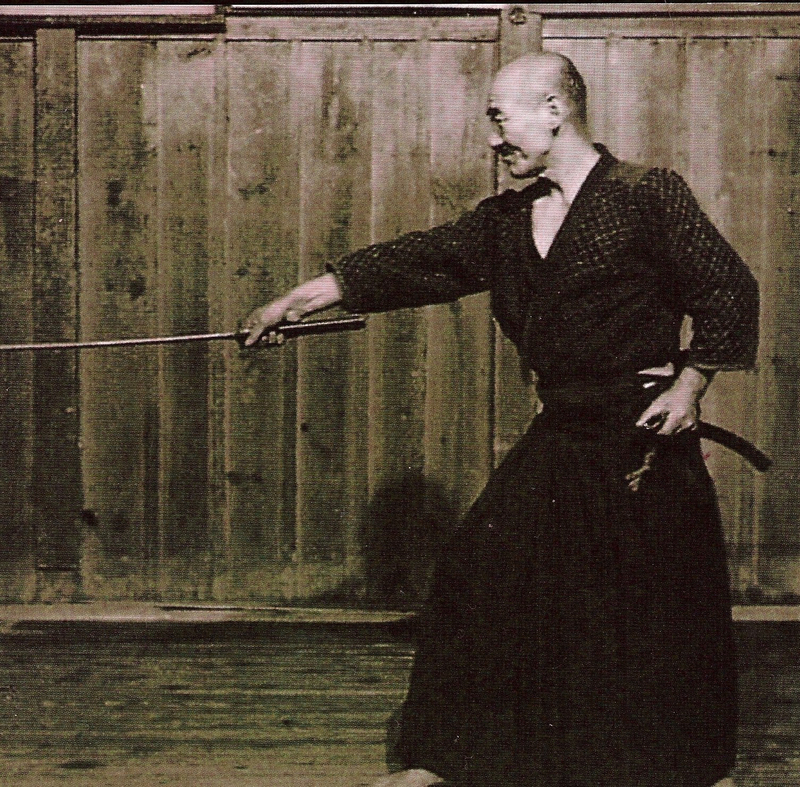 Most masters and founders of combat methods had lost balance more once during battle. However, how does one fall while wearing armor of which certain parts and the reinforcements of the helmet can be used against one by the enemy? It is not a question here to carry out a beautiful fall, as most people practice ‘ukemi’ (受身) these days, striking the hand to the ground as they tumble. Arts such as Jûdô and Aikidô, which are practiced almost entirely on tatami, employ this modern method of ‘ukemi’. Yet, this is a far cry from the original methods used in life and death combat situations by warriors on the battlefield, who had to devise a way of using the body to fall without being wounded. It was necessary to be able to be able to counter a technique, to escape a technique, to even place an attack or a defense while falling on the ground. 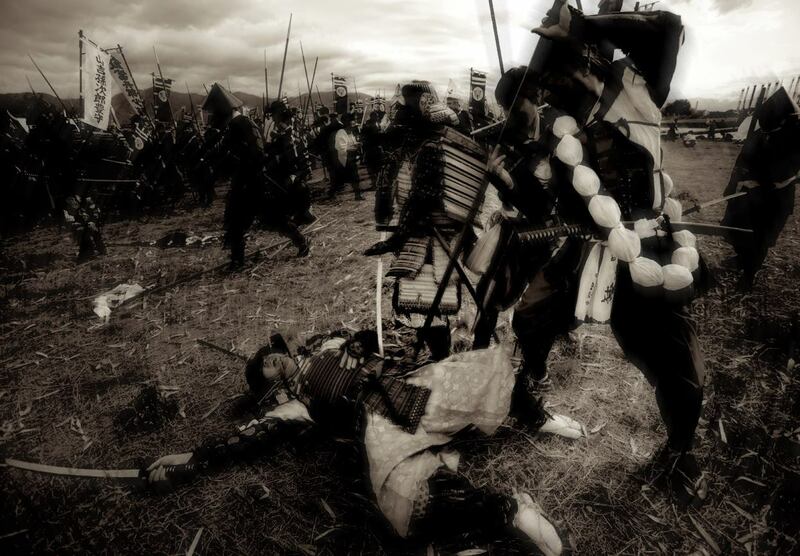 On the battlefield, it was impossible to use the hands to contact the ground and break a fall, because warriors were always carrying weapons. In the first traditions of jûjutsu like Takeuchi-ryû and the Shoshô-ryû of which the documents of the oldest transmission were compiled in 1585, there is mention of a type of fall or tumble developed where the head and hands did not touch the ground. It was named ‘kaiten’ (回転), meaning“to turn and reverse” one’s direction. In order to remain alive, warriors had to develop a razor-sharp and constant awareness to the quickly changing terrain surrounding them, while amid the fierceness of battle, along with an acute sense of body control and precision. 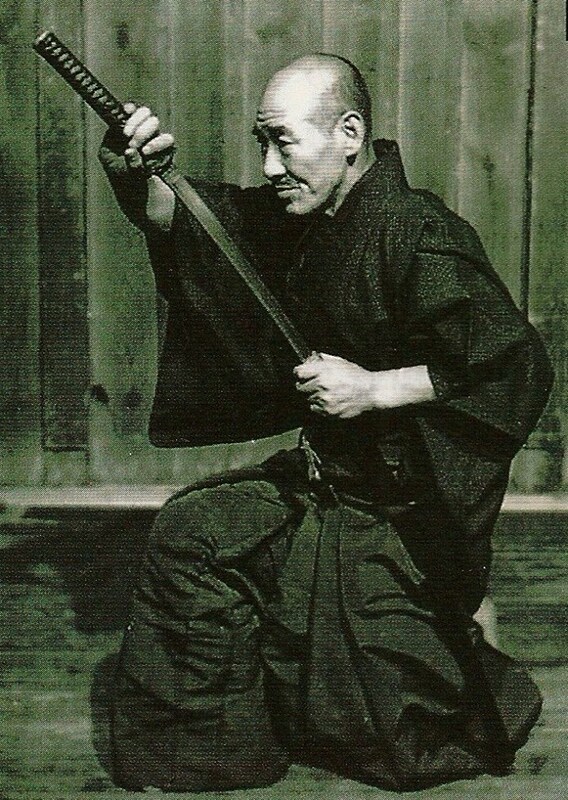 This is the reason, unlike today, that ‘ukemi’ was not taught until the ‘okuden’ levels in many true combat traditions. 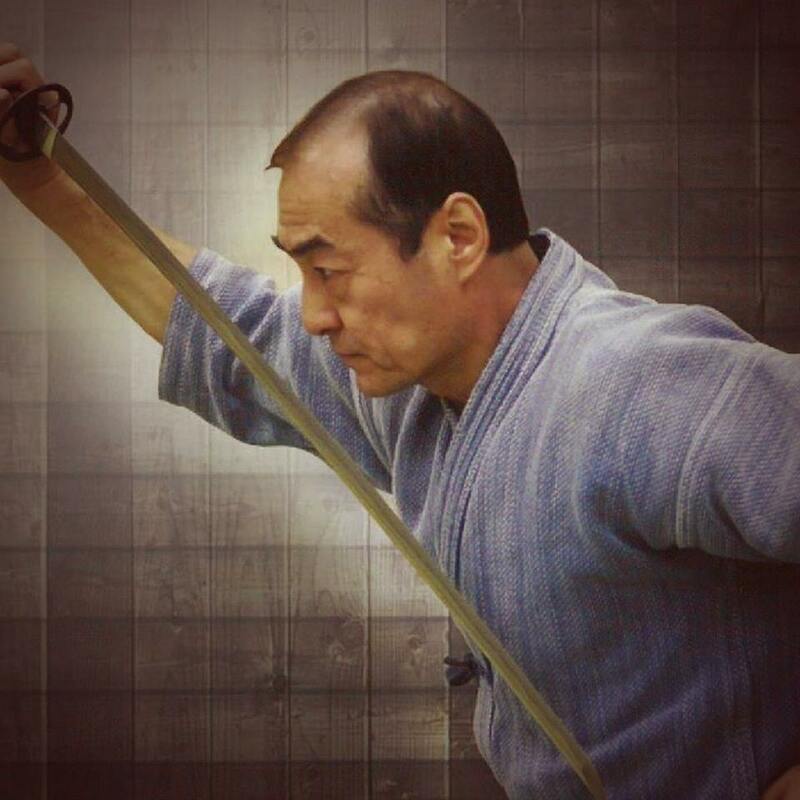 It took a seasoned veteran of war or a master with decades of practice to hone such a refined control of the body. 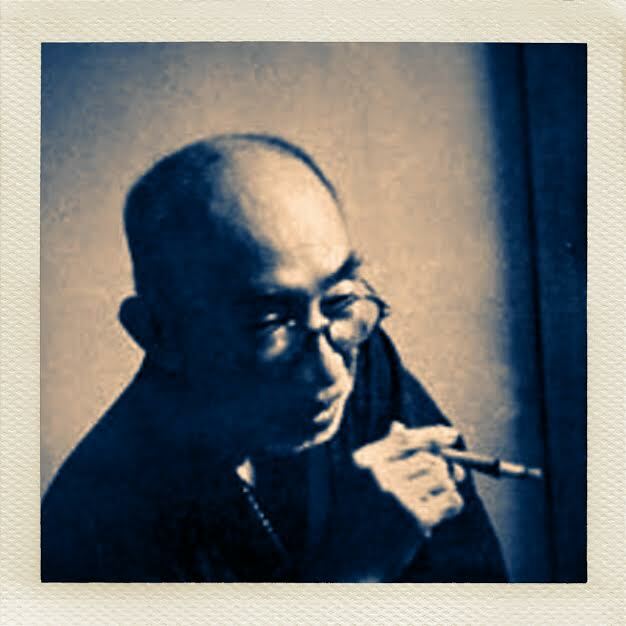 Only then, could one perform and demonstrate true ‘ukemi’.